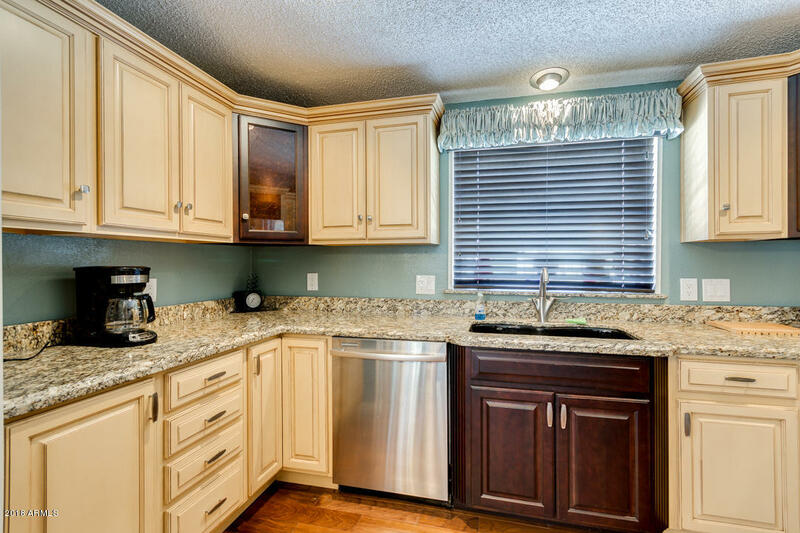 If you're looking for the perfect place to retire with resort like living conditions then consider active adult community real estate in Chandler AZ. 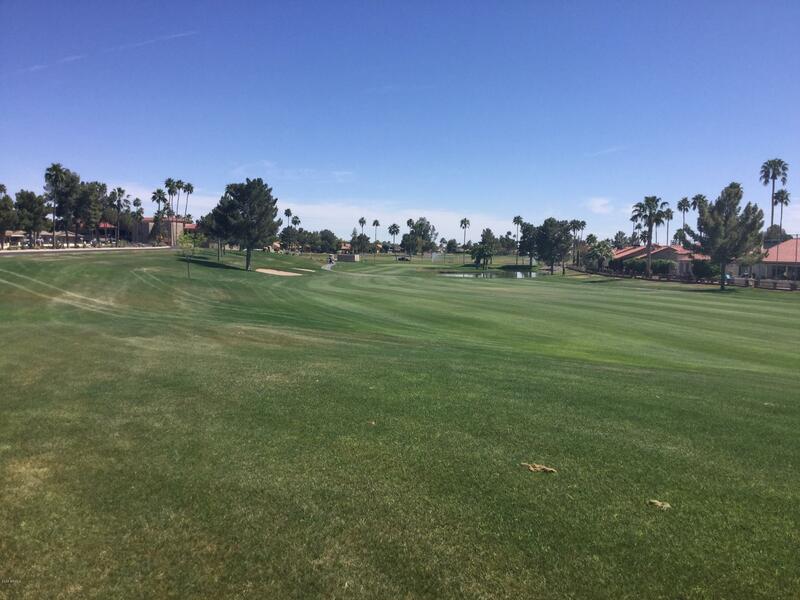 Chandler is home to many popular active adult communities such as Solera, Sunbird Golf Resort and Springfield Lakes. Buyers can choose from a variety of property types, from large spacious homes to condos or townhomes. Active Adult Communities offer many amenities and attractions that make life easy and enjoyable. 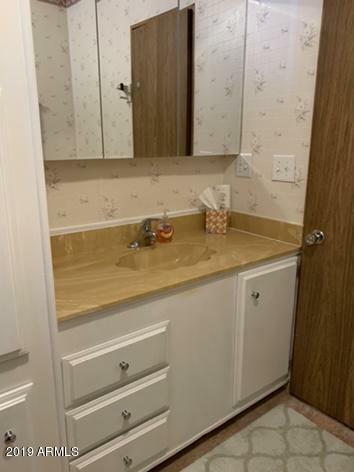 Such amenities available may include: Tennis Courts, bocce ball court, ping pong and billiards room, shuffleboard, clubhouse, computer room, library, walking trails, fitness center, swimming pools, spas, cafes, medical facility and more. 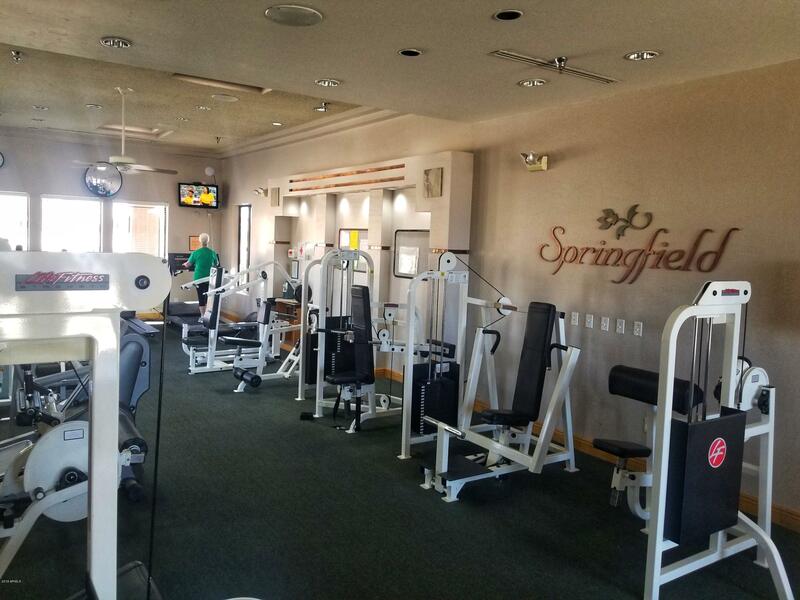 Most active adult communities host all sorts of events for its residents such as cardio exercise, aerobics classes, weight training, nutrition classes, cookouts and more. 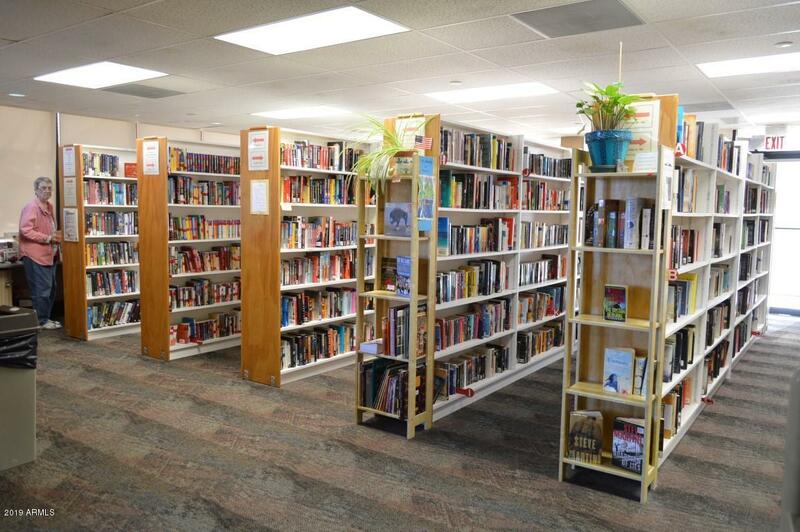 Arts and craft classes like ceramics, painting, quilting and scrapbooking are also typically available. 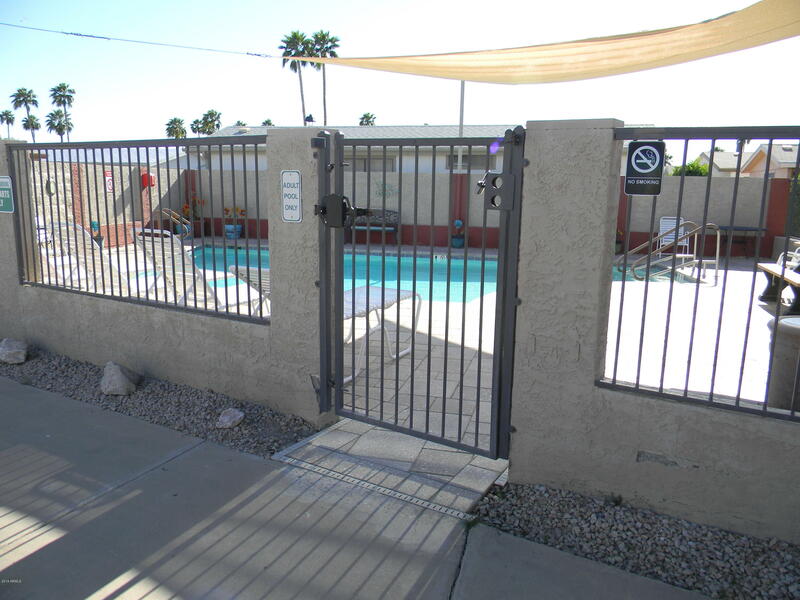 Most active living communities are gated, offering secure and private living conditions. The streets are quiet at night and typically a guard is on staff as well. When choosing a community on a golf course, you will gain the ability to tee up anytime you like on a elegantly designed and well maintained course. Golf carts are available, as well as clubhouse and shop. 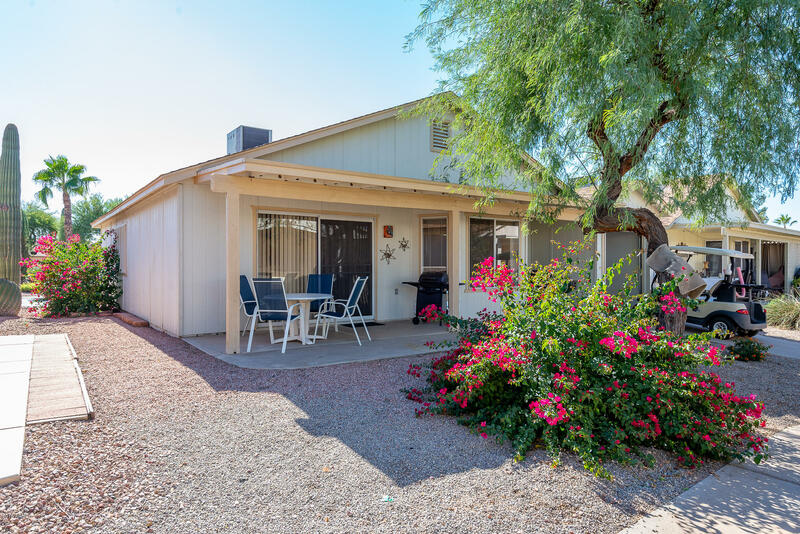 Active adult communities in Chandler have majestic views of the nearby San Tan Mountains and surrounding desert. The air is clean and residents enjoy a warm, sunny climate nearly year round making it the perfect area to retire and enjoy outdoor activities in. Hiking in the nearby mountains and bird watching are enjoyed by many residents of Chandler. Chandler is a terrific city to retire. If offers a small town charm, yet has all the big city amenities and attractions that makes living life exciting and fun. Located in the City is Chandler Regional Medical Center, which offers a full-service medical facility with cutting edge equipment. Other nearby hospitals include Banner Desert Medical Center and St. Lukes. Chandler has a diverse culture that be explored in it's many art galleries and museums. The Zelma Basha Salmeri Gallery of Western American and Native American Art showcases the areas rich history. Exhibition Hall offers an art gallery as well as a performing arts area and is always hosting new events. 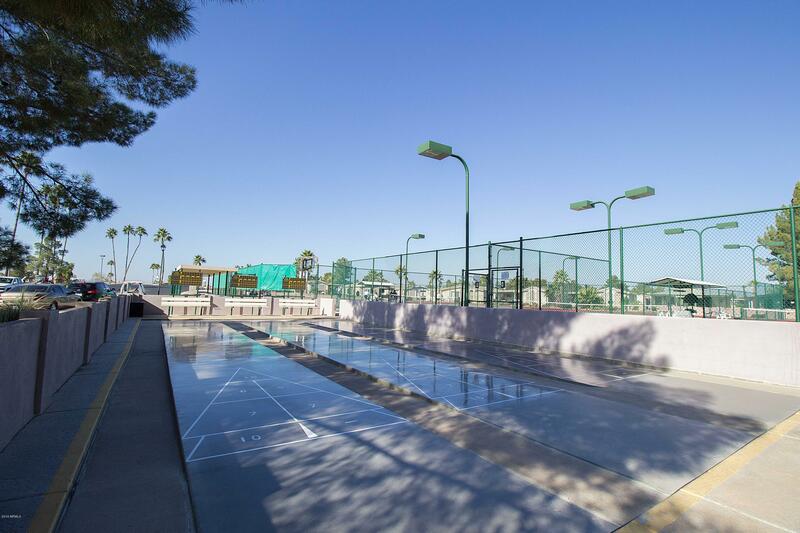 Chandler is home to over 50 parks that offer all sorts of activities and community centers. Desert Breeze offers a hummingbird habitat, as well as walking trails. Other parks include community gardens, picnic areas, dog parks and more. Chandler offers a spectacular shopping experience. Popular stores such as Target and Best Buys are located in the city as well as small specialty boutiques. The Chandler Fashion Center offers apparel from Nordstrom, Dillard's, Macy's, Coldwater Creek, Gap, J.Crew and more. The Fashion Center also includes a 20-screen Harkins theater. Downtown Chandler is aligned with many antique stores and shops offering one of a kind items. Food lovers will love trying all the restaurants in the Chandler area. From America cuisine to exotic cuisine such as Malaysian and Peruvian, there is something for every taste bud in Chandler. Enjoy authentic Southeast Asia dishes from Saigon Pho and Seafood, a delicious steak from DC Steak House, or pizza from Jimmy and Joe's Pizzeria. Sport enthusiasts can enjoy Arizona Diamondback baseball games in the summer, football in the fall from the Arizona Cardinals, and basketball from the nearby Phoenix Suns. All stadiums and arenas are just minutes away. With everything Chandler has going on, it no wonder why people flock to the area to retire. 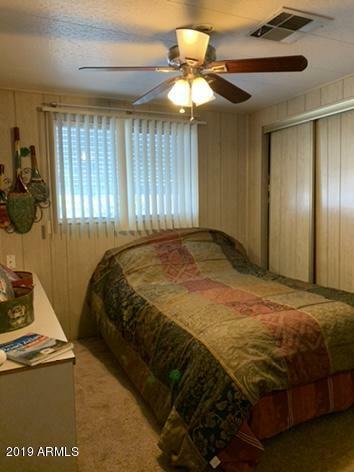 When you choose one of the many active 55+ houses in Chandler for sale, you will truly live in a paradise resort like setting to live and play in.